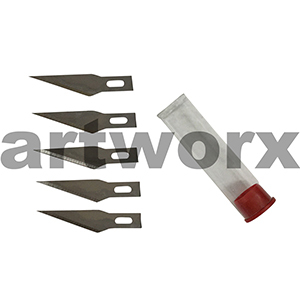 Having a sharp blade is something that artists require, a standard part of any artist’s tool set. Not having a quality safety scalpel can make easy tasks challenging and they can even be dangerous. A scalpel tool serves a million different uses. 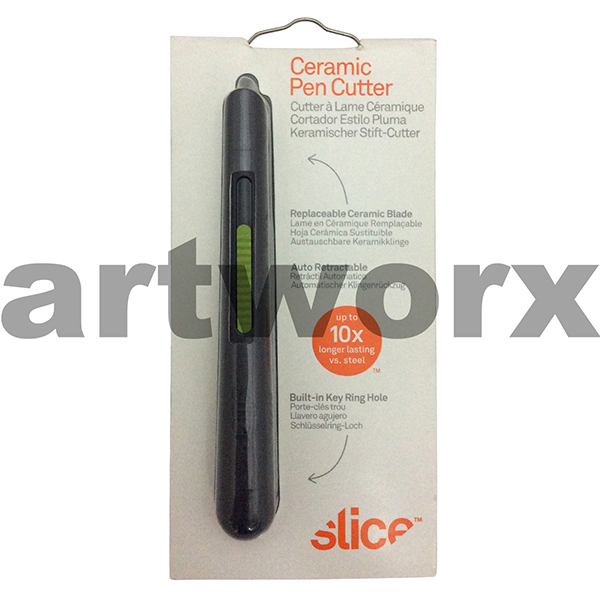 It can chip away dried paint; sharpen pencils, cut through strawboard or stencil paper and a zillion other things. For anyone who is making scale models the need for sharp cutting scalpels is more than apparent as it can cut and shape balsa wood and foam core board with ease. 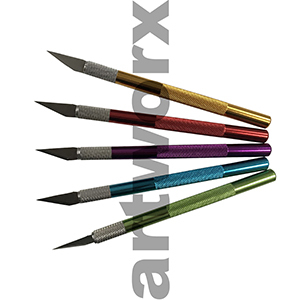 When you are a designer, arty or crafty lets face it a scalpel is a necessity but the best thing is once you buy one you generally don’t need to buy another. They are designed to last and the good ones that have been around for a long time in art supply stores have replacement blades readily available. 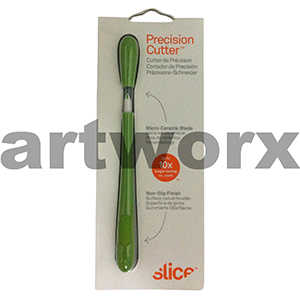 If you are not really keen on having a stainless steel scalpel around the house there are a great range of ceramic scalpel cutters now available in the art supplies market. 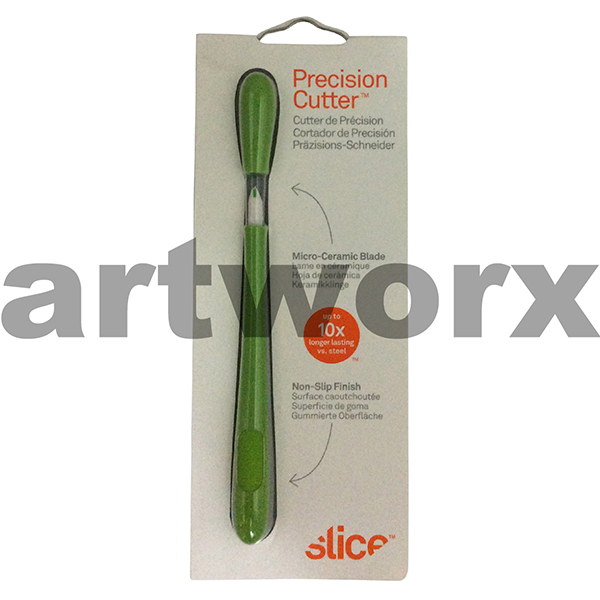 The Slice ceramic scalpel is one of them it is weighted and balanced for pure stability, it won’t roll off the table and you can replace the ceramic blades with ease, so for anyone that is safety conscience or has little ones around the house there are options with this much loved art tool. To compliment your scalpel and Stanley knives we also carry a range of self-healing cutting mats, which are a must for protecting any surface. 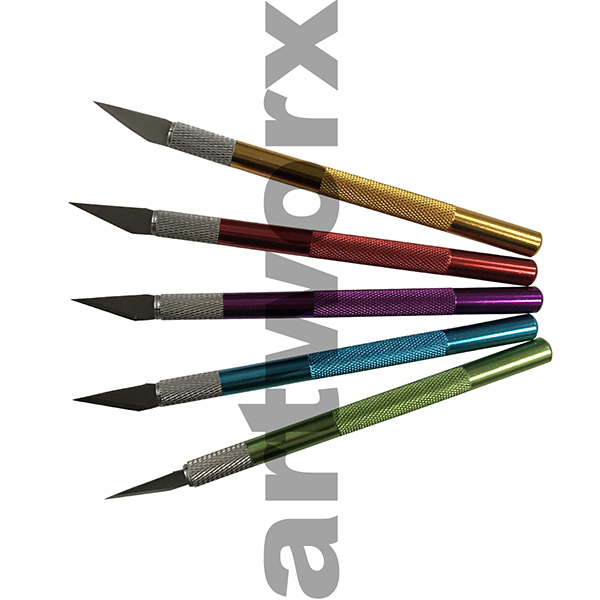 As a team of artists and creators we use the scalpel tools we endorse ourselves and in our studios. 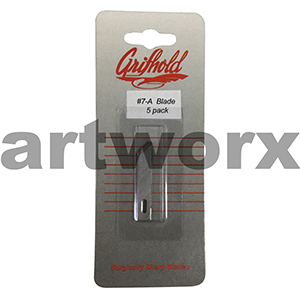 If you have a question ask away, and if you have been looking where to buy a scalpel, or where to buy scalpel blades from, just remember they are staple items in most art supply stores. 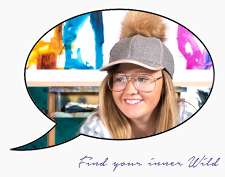 Because of our LOVE for the arts don’t forget to check out our artist VIP membership for unbeatable prices, it will also keep you up to date with art classes and workshops and keep you in the know about all things arty. Together, let’s help you save on some of the most recognizable brands around. From scalpel tools to anything else you can imagine.